Samsung launched Samsung Galaxy J6, Galaxy A6, Samsung Galaxy A6+, and Samsung Galaxy J8 in India back in May. Samsung recently launched the Galaxy On6 smartphone Now according to a new report, Samsung is working on a Samsung Galaxy J6+ model with a Qualcomm Snapdragon 450 processor. 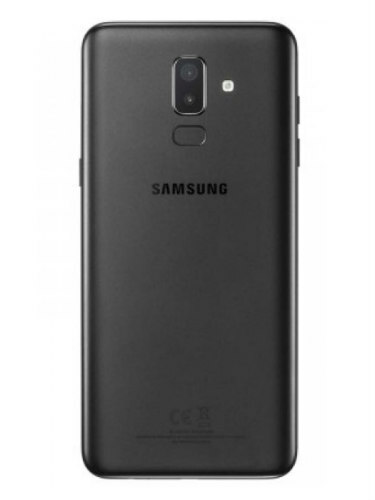 Samsung Galaxy J6+ could launch in India and it could be re-branded as the Samsung Galaxy On6+. Galaxy J6+ will feature a Qualcomm Snapdragon 450 processor, with a dual-camera on the back and a massive 4,000+ battery.